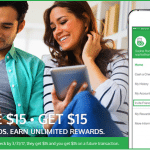 Check out this review of the best cash bonuses and free money promotions on Maximizing Money to get started making extra money and receiving special savings on your everyday financial transactions with over $6,000 in rewards. You can earn up to $35 in free money with these easy-to-complete offers. 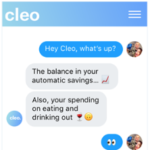 Get an instant $5 bonus that you can immediately transfer to your bank account when you sign up for the free Cleo money assistant service using Facebook Messenger. 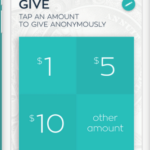 Get a $5 bonus when you download the free Mezu App for iOS or Android, link a bank account or debit card, and send $5 to a friend from your linked payment method. 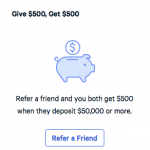 The $5 bonus is instant, and I’ll even help you make the exchange quickly. 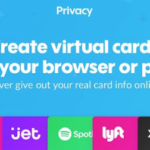 Get a $5 bonus to immediately spend toward any online purchase at any merchant when you create a free virtual payment card with Privacy. 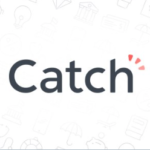 Get a $20 bonus when you create an emergency savings plan for unexpected events with the free Catch service. 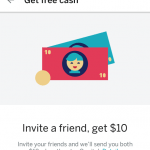 Get over $45 in free credits toward Uber or Lyft rides with this special ridesharing rewards service. Get over $45 in free Uber or Lyft rides when you download the Freebird Rides App that rewards you for riding with Uber or Lyft and visiting participating merchants. 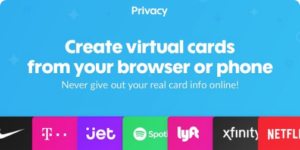 Get a $75 Visa Prepaid Card or Gift Card or your choice when you use this free service to find a new dentist and book your first appointment online in just minutes. Get a $75 Gift Card after you complete your first dental visit through Opencare. Open some new prepaid card accounts to make up to $100 in bonus cash and manage your everyday spending. 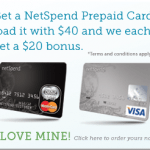 Get a $20 bonus when you load $40 onto your new NetSpend Prepaid Card account. Earn a $30 bonus when you fund your new RushCard Prepaid Visa Card with a minimum of $50. 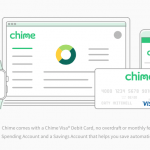 Get a $50 bonus when you set up a payroll direct deposit of $200 or more to your new Chime account. Earn an extra $35 in cash back rewards when you shop online through these rebate networks. Earn a $10 gift card when you shop online through Ebates, plus earn $25 for referring your friends. 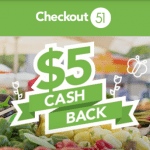 Get a $5 bonus when you download the Checkout 51 app for grocery shopping rebates and redeem your grocery store receipts. 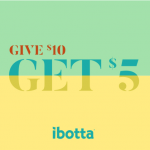 Get a $20 bonus when you redeem your first rebate with the Ibotta cash back grocery and shopping rewards app. Earn $25 in free power credits to use toward your home energy bill at any local utility service provider. Get $25 in free credits to pay toward your local utility bill when you sign up for clean energy with Arcadia Power, plus you can pay your energy bill at any local utility provider on a credit card with no transaction fees. Make $23 in extra bonuses when you use these shopping rewards programs. 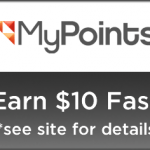 Earn a $10 Gift Card of your choice when you spend $20 at participating MyPoints merchant partners. 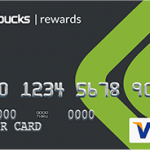 Get an extra $13 bonus when you sign up for the Swag Bucks Internet rewards network. 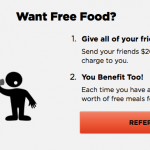 Get $20 in bonus merchant gift cards for giving these services a try. 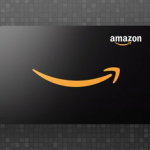 Get a free $10 Amazon promotional credit when you buy $50 in gift cards for eligible customers. 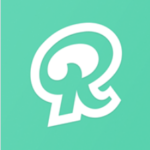 Get a free $5 credit to use toward the purchase of any merchant gift card on Raise. 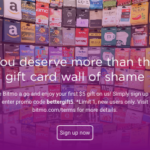 Get a $5 gift card for free that you can spend immediately at Dunkin’ Donuts, Krispy Kreme, Panera Bread and other brands, just for downloading the free Bitmo App for iOS or Android. Earn $35 in free Bitcoin with these cryptocurrency services. 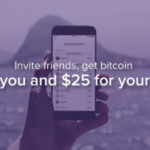 Get $25 in free Bitcoin just to create a free Abra Wallet and deposit only $5. 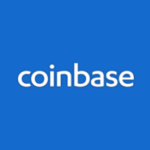 Get $10 in free Bitcoin from Coinbase when you buy $100 in Bitcoin. 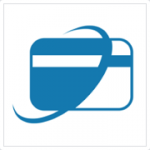 Earn up to $31 in bonuses for transferring money with these services. 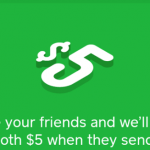 Get $5 via your smartphone for downloading the Square Cash App, connecting a debit card, and sending at least $5. 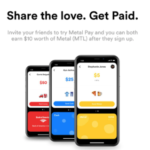 Get a $6 bonus that you can instantly convert to cash when you download the free Metal Pay App (iOS only). 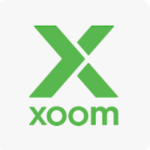 Send money for the first time via Xoom to get a $20 Amazon Gift Card. Receive a $45 bonus for setting up an automatic savings or money management account with these services. Receive a $5 bonus credit when you complete your first investment for any amount. 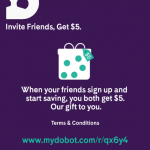 Get a $5 bonus credit when you download the free Dobot App and initiate your first transfer of funds to start saving money. Open a Qapital account and get a $20 bonus with your first deposit of any amount. Get a $5 bonus when you open a Kidfund social savings account for kids and make your first deposit. 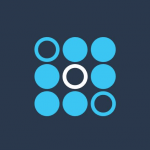 Get a $10 bonus when you set up the free Debitize app to automatically pay off your credit card bills. Get a $15 bonus when you cash any personal check with this check-cashing service. Get a $15 bonus when you cash your first check for free with the Ingo Money app. 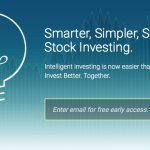 Open up these new stock investing accounts to get up to $45 or more in free stock shares or free bonds. Receive $20 in bonus cash to invest when you deposit only $10 in the free Matador App with no commission fees and no account minimums. 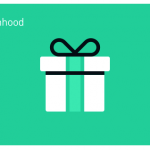 Get 1 free share of stock with an average value of $10 just for opening a zero-commission Robinhood brokerage account. 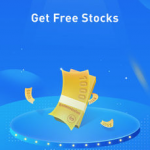 Receive from $3 to $1,000 worth of free stock when you open a free stock trading app with Webull. 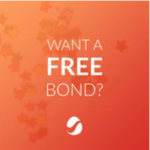 Get a $10 free Worthy Bond when you invest $200 or more in asset-backed bonds that earn a 5% fixed interest rate. 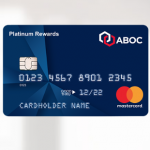 You can make up to $1,000 in bonus cash by applying for new credit card accounts and meeting the spending requirements. 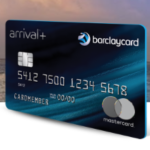 Earn a $700 travel statement credit after $5,000 in purchases with the Barclaycard Arrival Plus Credit Card, and the $89 annual fee is waived for the first year. Earn a $150 cash bonus after $1,200 in purchases within 90 days, plus earn 5X points on up to $1,500 in purchases in popular categories each quarter, and there is no annual fee. 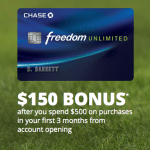 Get a $150 bonus after $500 in purchases within 3 months, plus earn 1.5% unlimited cash back on all of your purchases with no annual fee. Check out these banks that will pay you up to $800 to open new checking and savings accounts. 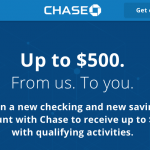 Chase Bank will give you up to $600 in bonus cash for opening a Chase Bank checking and/or savings account and meeting the qualifications. Get a $150 or $200 bonus when you open an account and deposit $15,000 or $20,000 for only 15 days. Earn up to $5,100 in bonus cash for opening new brokerage accounts for investment and retirement accounts. Earn up to $3,500 in bonus cash and 90 days of commission-free trades with a new stock and options brokerage account. Earn up to $600 with a new TD Ameritrade brokerage or retirement account. Get from $10 to $1,000 in free money to invest when you place 1 trade within 1 year using the Nvstr brokerage platform. Earn up to $60 in cash rewards toward your portfolio with these fully managed investment services that make investing easy and convenient. 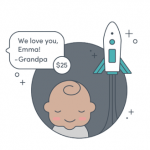 Anybody can get a $50 bonus when you open a Wealthsimple investment account and deposit $100, plus get $5,000 managed fee-free. 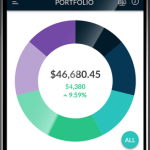 Get an extra $10 bonus added to your personalized investment portfolio when you invest a minimum of $100 with this commission-free and fee-free account. 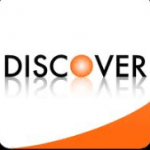 Earn $20 in bonus cash with this service that lets you participating in crowdfunding investments in business startups. 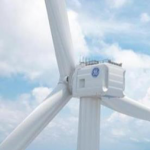 Anybody can get a $20 free credit just for creating an account to use toward your first investment in Regulation Crowdfunding investments in business startup loans. Earn up to $500 in bonus cash if you are an Accredited Investor with these investment opportunities. Accredited investors can earn a $500 bonus when you invest $50,000 in real estate loans. Take out a personal loan or refinance your existing student loan with these companies to earn up to $1,200 in bonus cash. Take out a personal loan or refinance your student loan with Social Finance’s peer-to-peer loan network to get a $100 bonus for new borrowers. 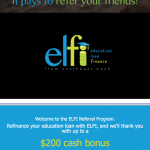 Earn a $1,000 cash bonus when you refinance your student loans, plus compare rates from multiple lenders. Get a $100 cash bonus when you refinance your student loan with only a $15,000 minimum refinance balance. Dine in or order for delivery from your favorite local restaurants to save up to $45 with these dining services, plus get a free drink at your favorite popular bar just to try an app. 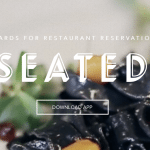 Get a $5 sign-up bonus and a $20-$40 gift card reward with your first dining reservation at local restaurants. Get a free drink in your first 7 days when you give the Hooch App a try, plus get 30 free drinks each month for a $9.99 monthly fee with your first month for only $1. Get fully prepared meals at home with $20 in savings from these delivery services. Get $20 off your first order of fully prepared heat-and-serve meals from Factor 75. Available nationwide and both nutritious and delicious. Get an extra $15 in free credits when you purchase prescription drugs with these services. Get huge savings on prescription drugs and $15 off your first Rx purchase through Blink Health. Get an extra $50 bonus toward car rentals with these services. 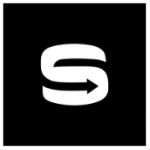 Get $25 off your first airport car rental from Silvercar. Get a $25 free credit toward your first person-to-person car rental with Turo. Get a $25 free credit toward your cellphone bill with this service. 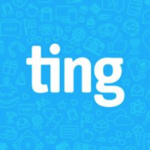 Get $25 off affordable mobile services from Ting, plus get $25 credits for referring your friends. Make $100’s by participating in class action lawsuit settlements for products or services that you have used. 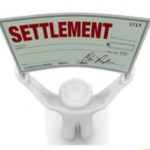 Review these openly available class action lawsuit settlements to see if you have free money coming to you. Earn up to $65 in bonus rewards just for test-driving new vehicles at local automobile dealerships. 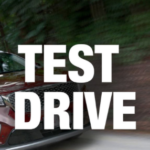 Earn up to $65 in bonus gift card rewards when you take a test-drive in a new Hyundai and Subaru. Enjoy these top current promotions on Maximizing Money. I really enjoyed and had a lot of fun saving up Marlboro’s miles and collecting prizes back in the day , looking forward this.